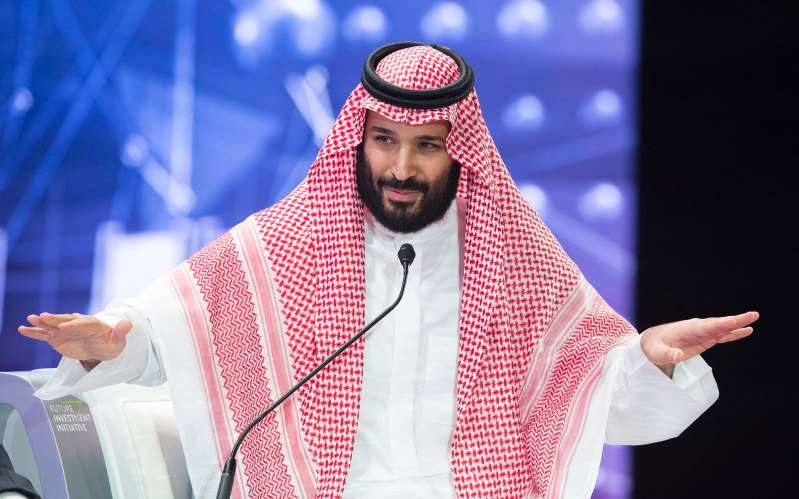 © Saudi Royal Palace/EPA-EFE/Rex/Shutterstock A handout photo from the Saudi Royal Palace shows Saudi Crown Prince Mohammad Bin Salman speaking during a session of the Future Investment Initiative Conference, in Riyadh on Wednesday. The Saudi statement said that the preliminary results of the joint investigation with Turkey had yielded “information from the Turkish side . . . suggesting that suspects in the incident had committed their act with a premeditated intention.” A translation of the statement, published in Arabic, was provided by the Saudi Embassy in Washington.